According to Experian, 50% of companies think that an increase in personalization can improve email interaction among subscribers, but what does that mean exactly? Many email marketers confuse personalization with addressing their subscribers by their first name. While addressing someone by their name instead of ‘Hey There’ or ‘Hey Friend’ shows that you know something about that person, personalization in emails is much more than that. Email personalization involves customizing the email content for your subscribers based on the online behavior, their place in the sales funnel, purchasing history, etc. Unfortunately, only 5% of companies personalize their marketing emails such extensively, according to the report Why Marketing Should Be Personal by eConsultancy. 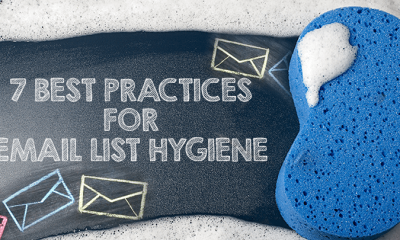 So, in order to learn how to personalize your emails, it is important to start with the basic steps. Personalizing your email content doesn’t mean you individually send emails to each of your subscribers. As shown above, email personalization involves collecting data from the subscribers, analyzing the data, and then applying the data for segmentation. Once your list is segmented per the user preferences, all you need to do is send emails with separate content based on your subscribers’ choices. 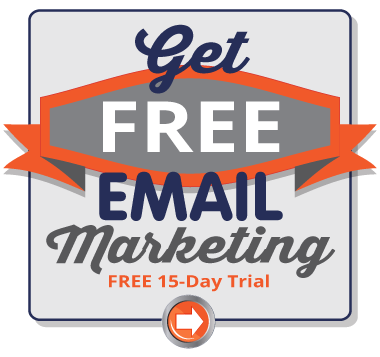 You can collect data by motivating your subscribers to complete their profiles in the welcome email. By asking them questions when they sign up on your email list, they are more likely to give relevant data. Additionally, sign up forms are also great place to collect valuable information. You can suggest product recommendations based on the purchase history of your subscribers. You can also make use of third-party apps and CRMs to streamline the process of collecting data and processing it better. Segmenting your data can be based on basic criteria such as age, gender, interests, hobbies or even more complex conditions such as associated industries, browsing history, average order size, etc. As observed by Monetate, marketers see an average increase of 20% in sales when using personalized experiences. So, it's important for brands to move beyond only personalizing with a subscriber’s first name and collect relevant data to better personalization in emails. To learn more about email personalization, view EmailMonks infographic Email Personalization Advancements below, which explains the what, why and how of including hyper-personalization in emails. Email Monks is a leading email design and HTML coding company, offering responsive email/newsletter templates design and email templates HTML coding. Gmail Tabs: Good or Bad For Email Marketers?